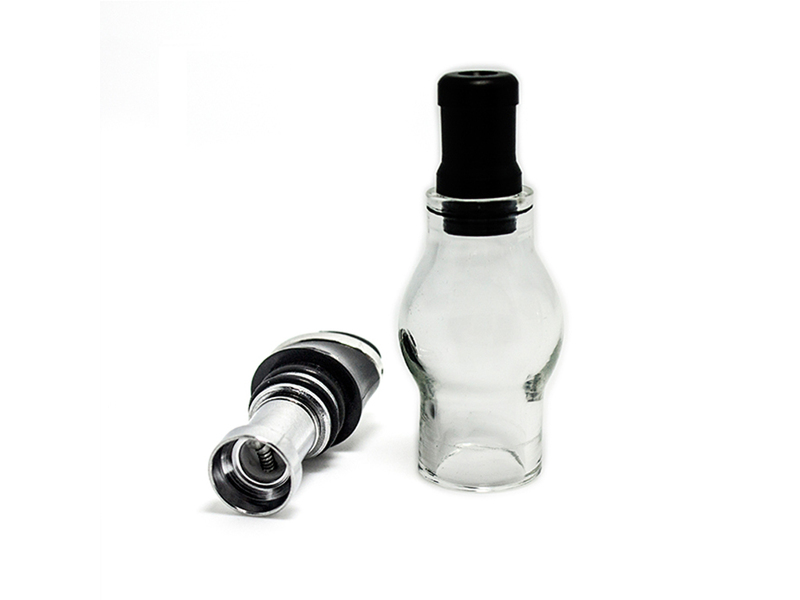 The heating coil of Vaportech wax vaporizer is tighter than other, it can makes the atomizer burning faster, let you enjoy the smoke more smooth. 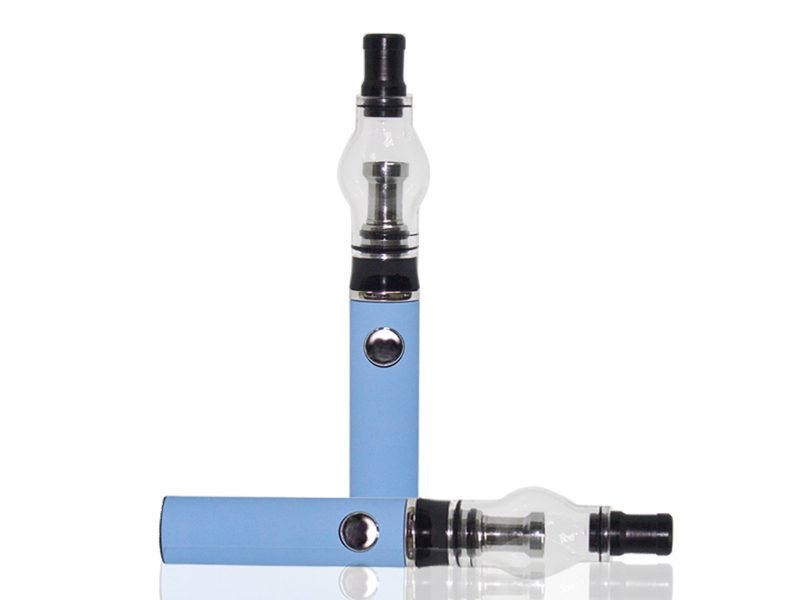 Our wax vaporizer have more space to contain the wax and the new design can avoid waste, let you full use of it. 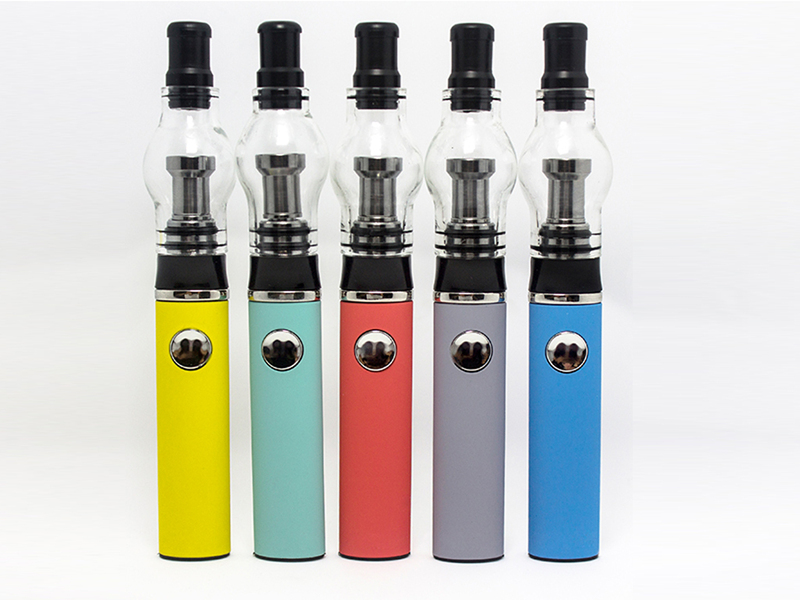 Our wax vaporizer is use hange battery, guarantee the quality, more safe.